If you are the type who is quite particular about repairs to your car, replacement parts would normally leave you with two options: Japan or Taiwan. If you are a frequent visitor of car part shops, these will be the choices for certain parts that will be offered to you. Of the two, Taiwan parts are normally the cheaper one since they are considered as imitation parts that have a lesser product lifecycle compared to Japan or original parts. Japan parts often mean durability. They are normally the parts that are close to what the exact specs of your car needs. However, they are costly and unless you are willing to use second-hand parts that will still cost more or luckily the same as a Taiwan part, the price for Japan parts may knock you off your feet. 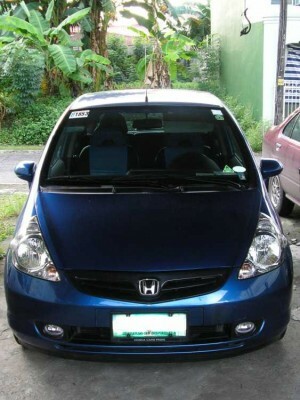 Brand new Japan parts are the safest route to maintain the same level of quality that your car has. There are people who however turn to Taiwan parts due to prices and can do for a certain time, perhaps half of the actual durability life of a part. Mechanical parts of vehicles are quite sensitive. Take for example engine support bushings. Comparing the Taiwan made ones to the original ones can be seen in a couple of months. Engine support bushings normally last for 3 to 5 years, depending on the use of a vehicle. Taiwan made engine support bushings normally last for 6 months to a year. That is how much difference you can expect between the two. While everything should not be entirely blamed on the part manufacturers, you have to put into consideration the wear and tear and road conditions your car drives on. 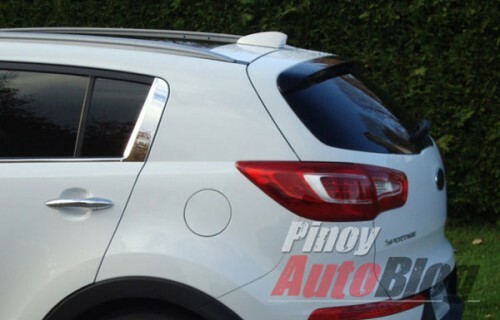 In this case, Philippine roads are known to be unstable and that is why we often find ourselves needing repairs especially if your car chassis are not that solidly built like Mitsubishi vehicles that have pricey replacements parts as well. 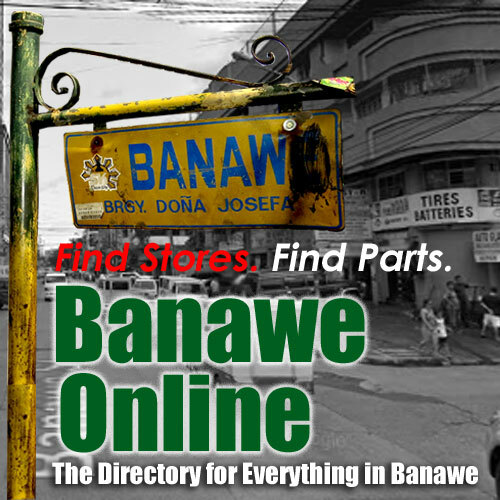 Banawe has been christened the auto parts capital of the Philippines mainly because you can almost find everything you want for your car there, ranging from mechanical to accessories. As far as where they came from, these shops either prey on cars that have been abandoned or thrown at the nearest junkyard. There are over a 100 shops present there and depending on the model of your car, you are bound to have a hard time deciding where to buy. 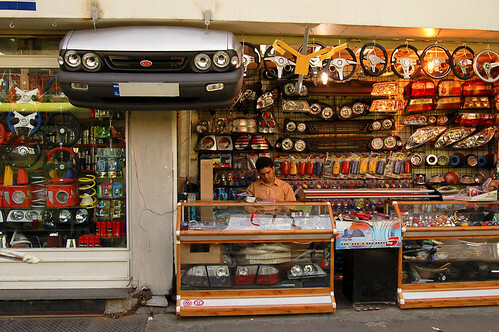 As far as pricing is concerned, they are far more cheaper than the standard casa shops which offer the same service and parts but perhaps 100% more expensive than what you can find by simply walking along the streets of Banawe. One thing you should avoid however are the fixers who seem to offer assistance but are really there to score one over you. For example, if you arrive there with a broken tail light or a shattered window, expect them to swarm all over you. When they see this, it means potential earnings for them. At times they can be irritating especially if you talk about more than one person offering to fix a certain part of your car. In fact, at times when you just pass by the streets, they will point at something in your car which does not really need anything fixed. That is how desperate some people there operate to earn a decent buck. Decent but surely questionable if you don’t know where they are getting the parts. The parts they bring to you are really coming from the stores around. As far as pricing is concerned, they usually earn a certain percentage, sometimes 10%, of the total cost of that particular part. But what you may want to avoid is stolen parts being sold to you. If they want to earn big time, stealing is the best way to earn for these fixers. In a manner of speaking, you too become an “accessory” to the crime when you buy it from them. Try to avoid them and go directly to the stores. At least you know they are parts worth buying.